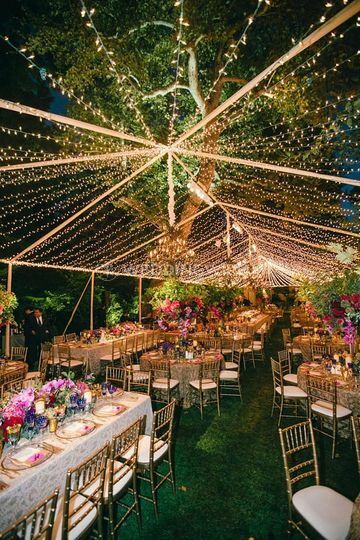 Empire Sparkling Events ARE YOU A VENDOR? 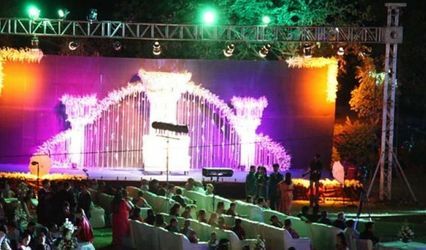 Empire Sparkling Events is a wedding planning and event management company located on the Dr. Yagnik Road which is situated in the city of Rajkot. 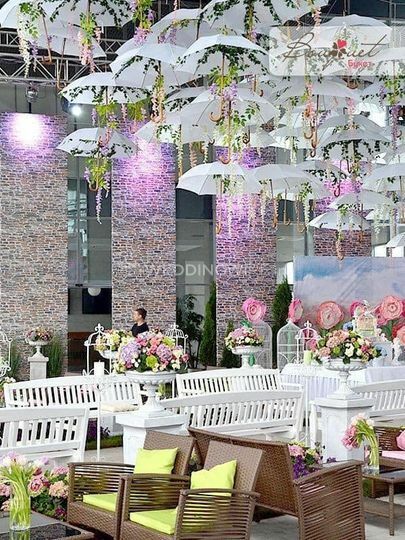 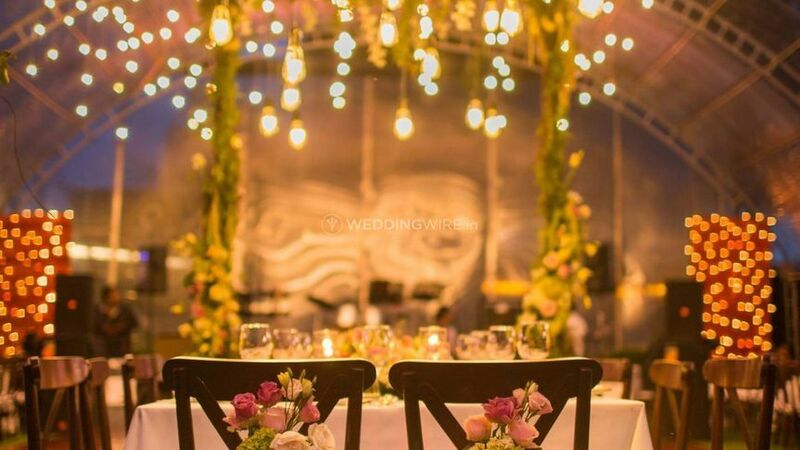 Once you plan to tie the knot, you need to consider a lot of venue options, catering options and even decor options as it is the desire for every person to have the most perfect wedding possible. 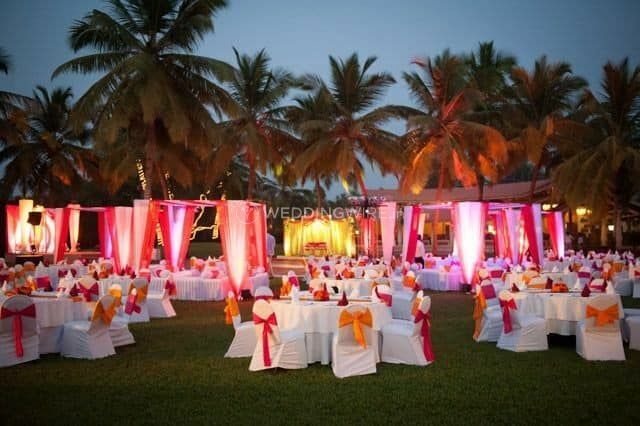 and for all this, you nee dot select a good wedding planning company to help you so your ceremonies the way you want. 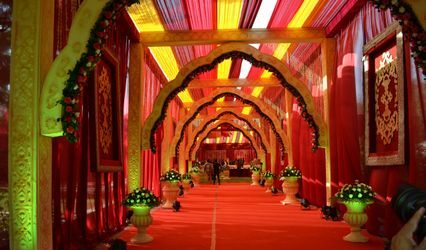 If you are looking for one such wedding planning company to organise your nuptial ceremonies in a fantastic way, then Empire Sparkling Events is the one-stop solution for you. 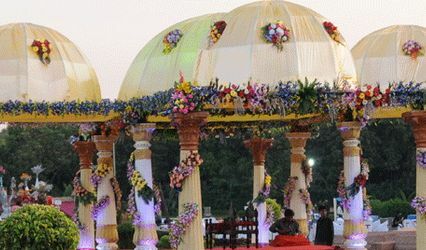 They will ensure to convert it into a gala event for you. 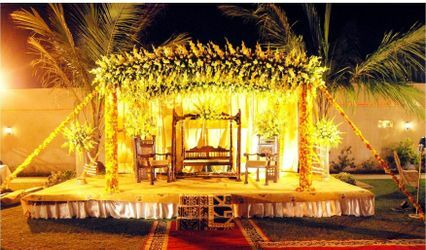 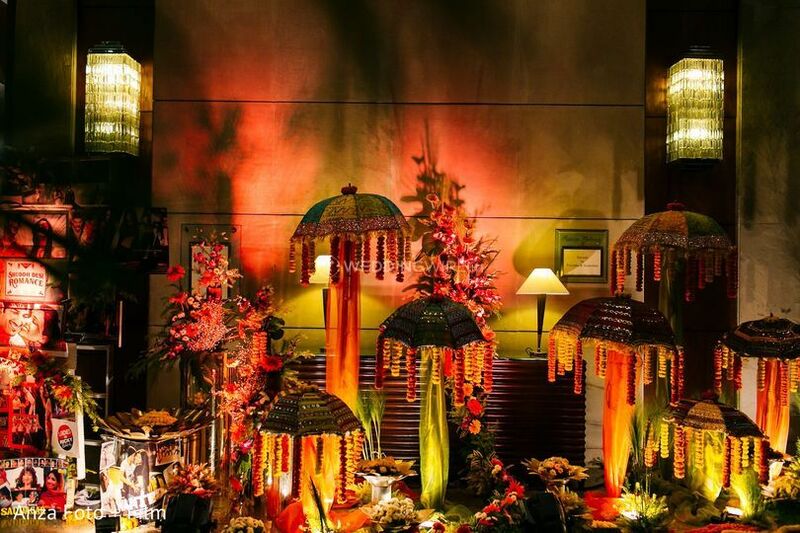 Be it an engagement ceremony or the main wedding function, when you choose Empire Sparkling Events, you need to worry about nothing and can make the most of your ceremonies in a fabulous and flawless manner, They take care of all the arrangements so that you have nothing to stress over and are ready to travel to any city of your choice to make you have a wedding of your dreams. 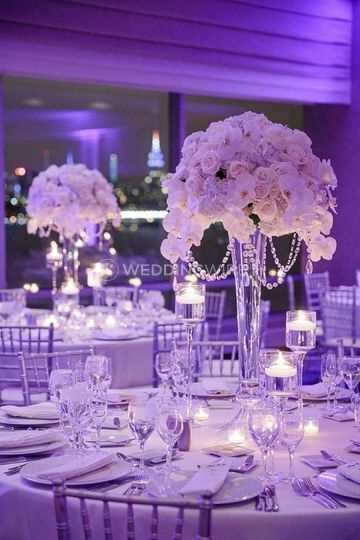 Which year did you/your company professionally start wedding planning & event management? 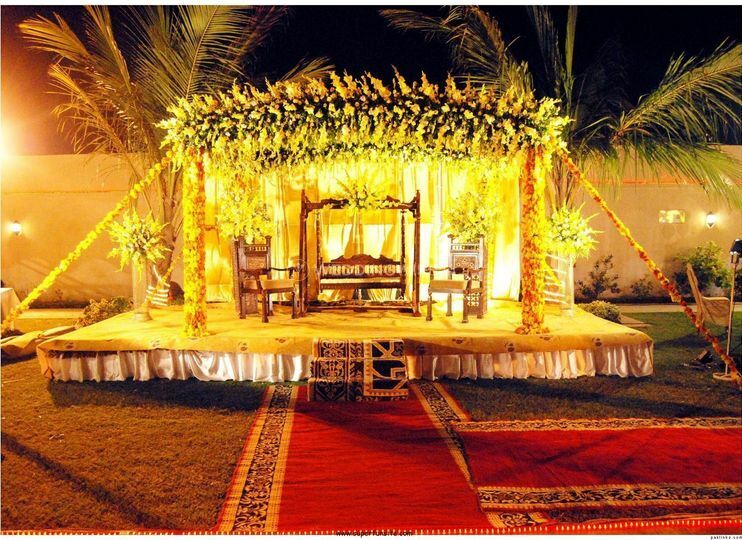 If you found us on WeddingWire.in we will give you a 5% discount on our services. 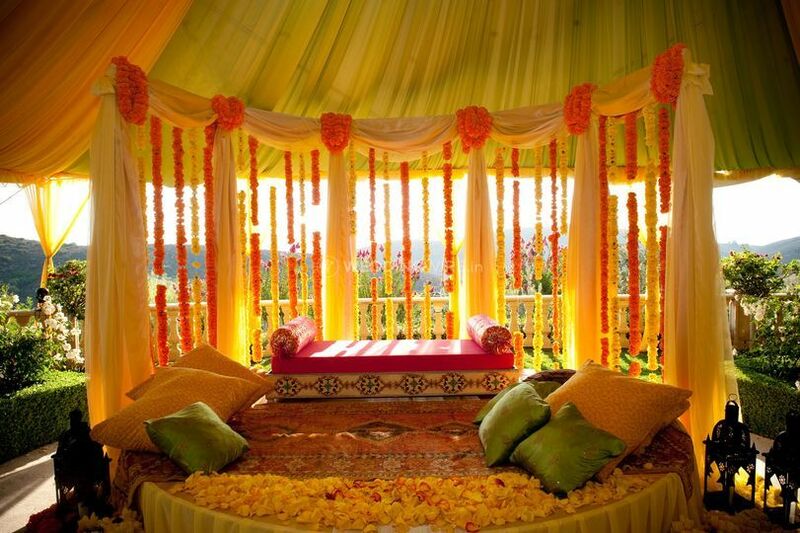 Remember to show us your voucher when you come see us.